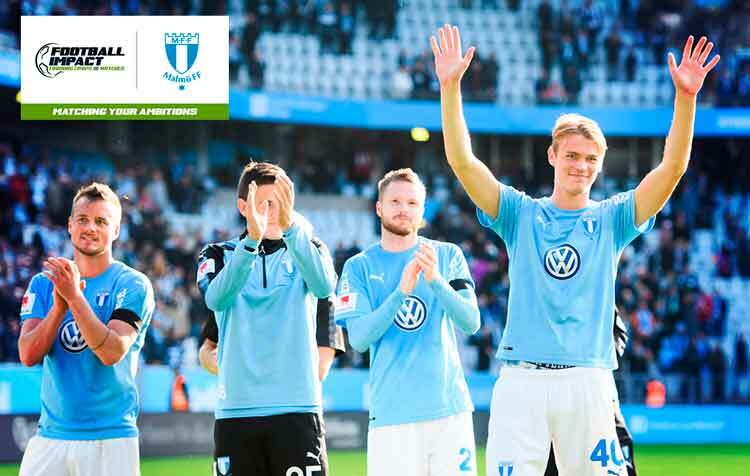 The third team in Allsvenskan (Swedish football first division), Malmö FF, arrives today to Costa del Sol. The Scandinavian team will enjoy the good weather in Marbella during this next week, in which we will have between 15 and 20 degrees. The team has already finished the Allsvenskan’s 2018 edition, in which it has ranked third, qualifying to Europe League’s next year edition. During the six days that the team will be training at Marbella Football Center’s facilities, it will also perform a friendly match. It will be on December 5th from 12:30 against Unión Balompédica Linense at La Línea Municipal Stadium.